Running a business and growing a team of employees puts you in a unique position. You have the power to inspire, encourage and nurture a workforce and although we are an SME, we truly believe that it is incredibly important to support those who are passionate about growing their career. Everyone has to start somewhere, we did. 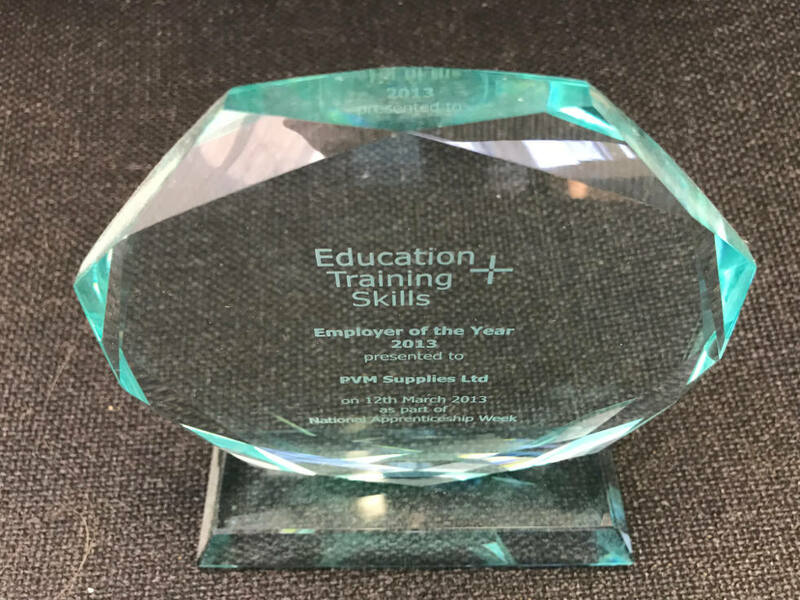 For the last five years PVM Supplies have been actively promoting our Apprenticeship Scheme in various areas of the business and in 2013 we were awarded Apprenticeship Employer of the year. We work in close partnership with Education + Training Skills Ltd (ETS), a work-based learning provider in Exeter. They are committed to providing excellent support to both the apprentice and our business needs alike. In the time we have been supporting this scheme, four apprentices have successfully completed their apprenticeships and three of them then went on to join the PVM Supplies team in permanent roles. 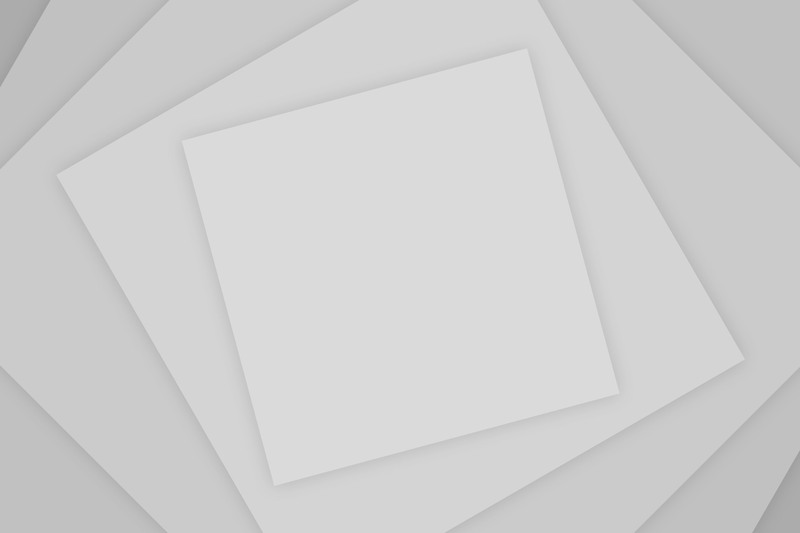 “Education and Training Skills Ltd (ETS) has found PVM Supplies to be an excellent local company who we have worked closely with to provide high calibre apprenticeship opportunities. Since 2011 PVM has employed four apprentices, three as Customer Service apprentices and the fourth as a Business Administration apprentice. Due to the ongoing success of the programme, two of the Customer Service apprentices progressed from the Intermediate to the Advanced Apprenticeship. Click here to read about Katie McCrae’s experience of starting as an apprentice, to her current role within the PVM team. Our beliefs in supporting young learners, stretches back even earlier than those in search of employment, to school pupils. The transition from school into the workplace can be a big shock but gaining even just a week’s experience in a professional environment provides invaluable experience, setting students on the right career path. We love offering work experience placements here in the office where the ‘trainee’ will spend time with a member of staff from all departments, in order to understand the individual elements that make up our business. A fun experience, meeting and working with skilled / highly motivated individuals who are passionate about how their area of the business works. The employees get just as much out of the experience as the trainees do and take pride in the engagement the trainee shows. A new found confidence, having experienced interaction with adults who show great respect for the learners. Read about student, Max Townsend’s account of a week’s work experience here at PVM. Fancy joining the PVM team? We’re recruiting!